Come one – come all! 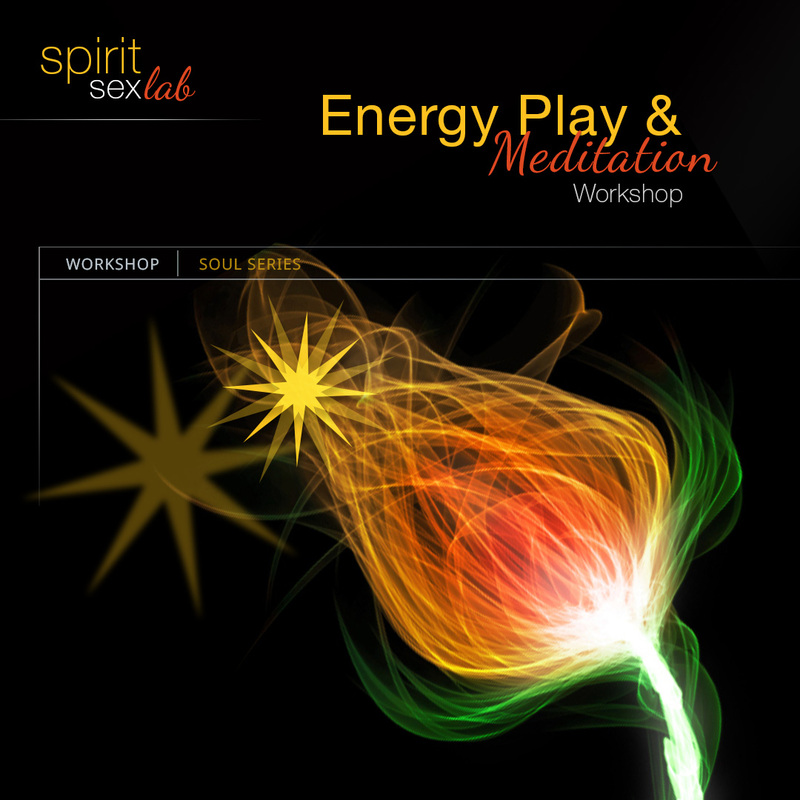 Our Energy Play workshop is back by popular demand. Details: Entrance is $30, space is limited to 8 people, please RSVP/pre-pay to reserve your spot, please bring a yoga mat if you have one.